A previous winner at the Herald Scottish Family Business Awards for Fastest Growing Family Business, Campbell & Kennedy (C&K) is delighted to be shortlisted in three categories. 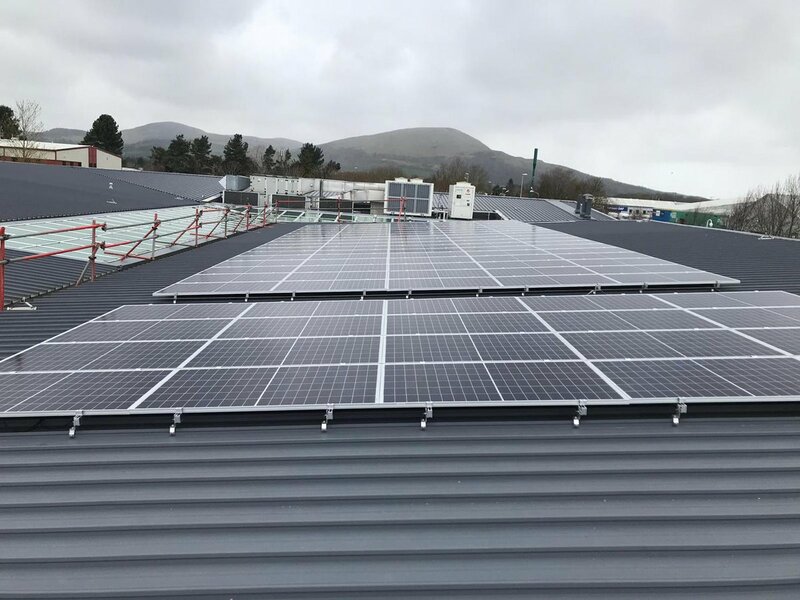 Campbell & Kennedy, Scotland’s leading solar PV installer and technology solutions expert, which is headquartered in Clydebank, has been shortlisted once again in the Fastest Growing Family Business Award and Customer Service Excellence Award categories. The company, who has installed 11 Megawatts of solar PV to date, has also been recognised in the Green Family Business of the Year for its innovative efforts to reduce environmental impact. The Herald Scottish Family Business Awards, in association with Business Gateway, recognise and reward family businesses of all sizes and sectors in Scotland. Now in their fifth year, the awards continue to celebrate the success of the diverse, dynamic and innovative family business sector, and the contribution that these firms make to local communities and the wider economy. Founded in 1953, C&K has gone from strength-to-strength and has been appointed to over 20 public sector frameworks including Fusion 21, ESPO and Procurement for Housing, to name but a few. Gerry Kennedy, Managing Director at C&K said, “2016 has been a substantial year of growth for C&K and I am delighted that our efforts have been noticed by the Herald Scottish Family Business Awards. It especially means a lot to us to have our green efforts rewarded as we have worked hard this year to highlight the importance of protecting the environment both internally to C&K staff and also externally to our clients. The winners of the Herald Scottish Family Business Awards will be announced at a ceremony in Glasgow, which takes place on 7th December 2016 in the Grand Central Hotel.